Delicious food, fast! 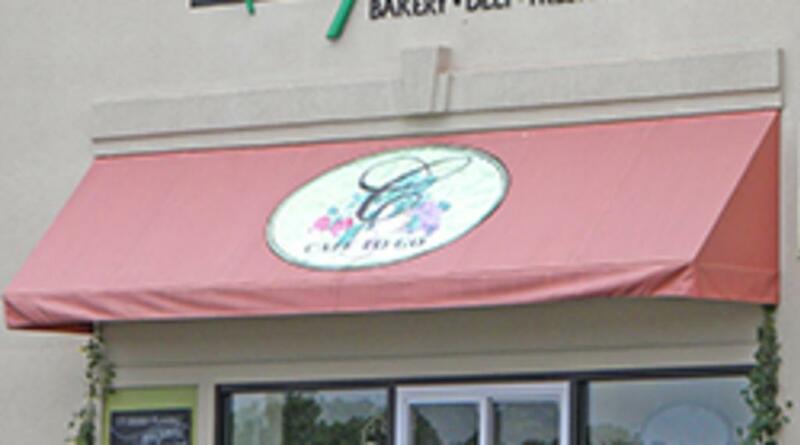 A one stop food market providing great food and service for today's busy families. 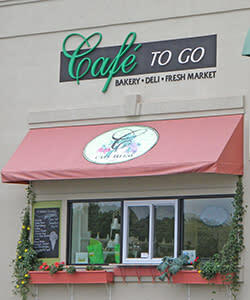 Cafe to Go features a full scale bakery, deli counter, entree case with ready to eat meals, and market case with house made dressings, etc... Monday-Friday 10 am-5 pm and Saturdays 10 am-3 pm.